Each and every month on Squeaky Books I feature 6-8 upcoming releases. At the beginning of every month, the novel with the greatest amount of votes will be given away. Fun times, eh? You can vote for the May books from May 2nd – May 31st at 7:59pm MST. That's the same timeframe you have to enter to win this month's book, Ashes, Ashes. On June 1st I'll post the June giveaway and May winner. There are some changes for this month. First of all, there are six books being featured this month. THREE of them are highly-anticipated sequels. And I know that the likelyhood of one of those books wining is probably greater than one of the other books. Therefore, I will be giving away TWO books next month. I'll give away the sequel with the most amount of votes, and the non-sequel with the most amount of books. Comprende? Secondly, I didn't like that there was a "not interested" option on the polls. We aren't supposed to bash the books we don't want to read, we're supposed to CELEBRATE the books we do want to read! Therefore, you will notice that the polls have two options "Yes!" and "DOUBLE Yes!" this is because Poll Daddy wouldn't let me create a poll with just one option. You do not get double votes if you select "DOUBLE Yes!" But you are welcome to select either "Yes" or "DOUBLE Yes!" and your vote will count. Kapeesh? "On my fourteenth birthday when the sakura was in full bloom, the men came to kill us. We saw them come, Aimi and me. We were excited, because we did not know how to be frightened. We had never seen soldiers before." 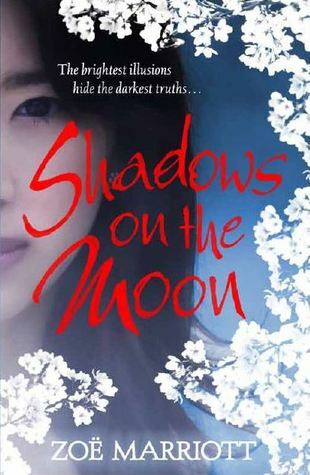 Do you want to read Shadows on the Moon? The book with the highest votes will be given away! As reality slips and time stands still, Consuela finds herself thrust into the world of the Flow. 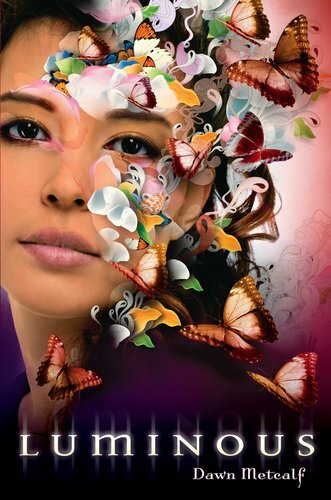 Removed from all she loves into this shifting world overlapping our own, Consuela quickly discovers she has the power to step out of her earthly skin and cloak herself in new ones-skins made from the world around her, crafted from water, fire, air. She is joined by other teens with extraordinary abilities, bound together to safeguard a world they can affect, but where they no longer belong. When murder threatens to undo the Flow, the Watcher charges Consuela and elusive, attractive V to stop the killer. But the psychopath who threatens her new world may also hold the only key to Consuela's way home. Do you want to read Luminous? 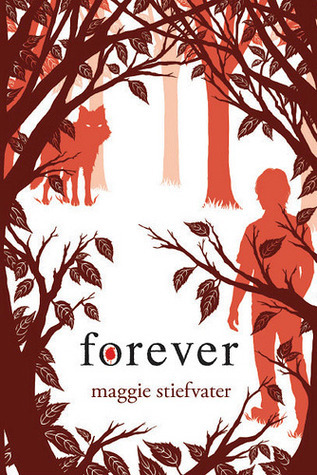 Do you want to read Forever? 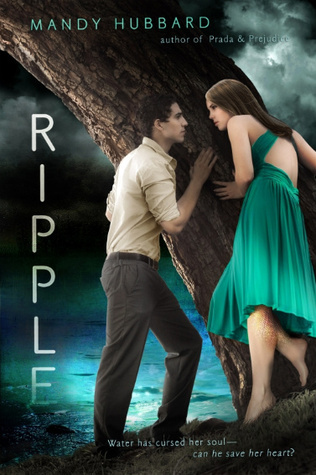 Do you want to read Ripple? 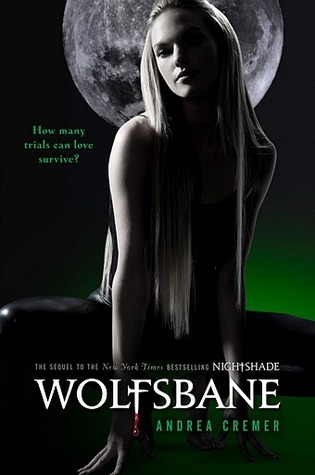 Do you want to read Wolfsbane? Do you want to read Supernaturally? Shadows on the Moon sounds good. I've been wondering about Zoe Marriott's books. Has anyone read The Swan Kingdom? If so, do you recommmend it? Yay! I will look for it! Double yes for Ripple! I have been waiting for its release! By the way, this is the first time I vote for the Featured Upcoming Releases. I like your idea of "Yes!" and "DOUBLE Yes!"! :D Surely we won't read books which we are not interested. But will the giveaway open international? Who are you, and how do you Armchair? In My Mailbox: Spring Into Reading! Please help! Have you seen this book?